I’ve been trying to get a BookBub promotion for my Kelsey Porter Buddhist thriller series or my YA Deaf Flying series for well over a year. I’ve tried free, I’ve tried 99 cents, I’ve tried touting my professional covers, reviews, putting a famous author blurb on the front cover, I’ve touted that it’s a series… nothing has worked. 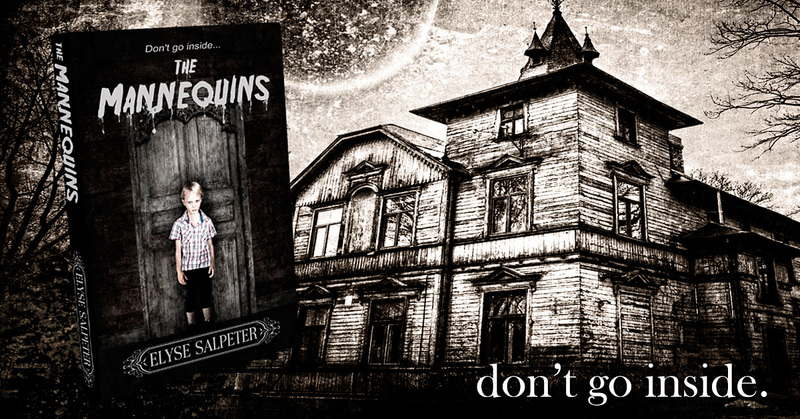 So, on a lark, I tried my standalone horror novel, THE MANNEQUINS at 99 cents… and it took. Sigh. One of the benefits of a BookBub is being able to sell other books in the series. With this being a standalone, I’m not sure I’ll be able to have much crossover. 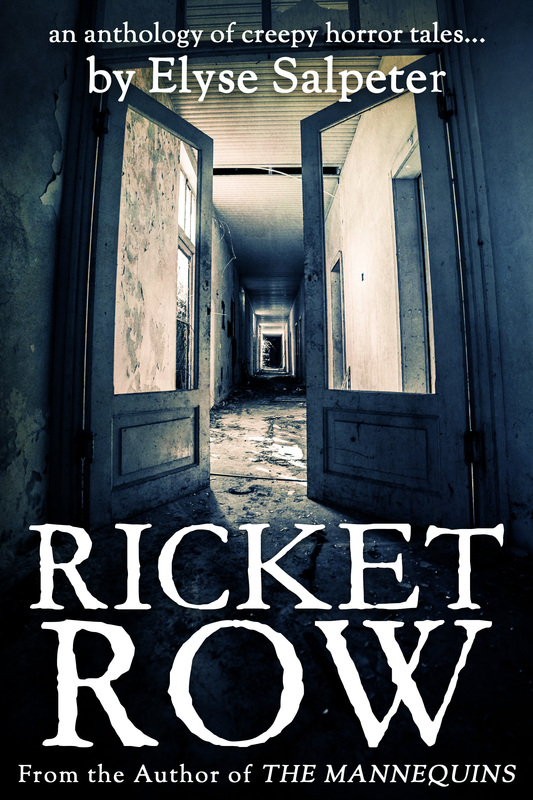 That said, I do have a horror anthology called RICKET ROW in my library of offerings, so possibly folks looking through my books could choose that as well. I got the BookBub scheduled for 9/26. So, I put it out today (a day before) at 99 cents so I could be early, and I’ll keep it until Tuesday night/Wednesday morning. I’ve gone onto twitter, google+ and various horror facebook groups and promoted it. I boosted my facebook author post to horror and Stephen King fans, spending only $4 for the FB boost. But, the BookBub cost me $330 so I need to sell over 1000 books to break even on their ad. If I get any crossover sales, that will definitely help me to break even quicker. So, next week, I will let all of you know how I did. Let’s hope I am able to grab some screen shots with some great top ten stats. I will say that I did get one sale today already from my efforts. Let’s hope another 1000 come in! If you’re interested in a horror tale that has been described as “darkly imaginative,””creepy,” and “deliciously disturbing,” please check it out here on Amazon: http://amzn.to/2cusood It’s 99 cents until 9/27. I’d love an honest review if you have the time.